Winners Of International DOTA 2 Championship Walk Away With A Rs 69 Crore - Prize! The final best of five was held between Team Liquid and Newbee. 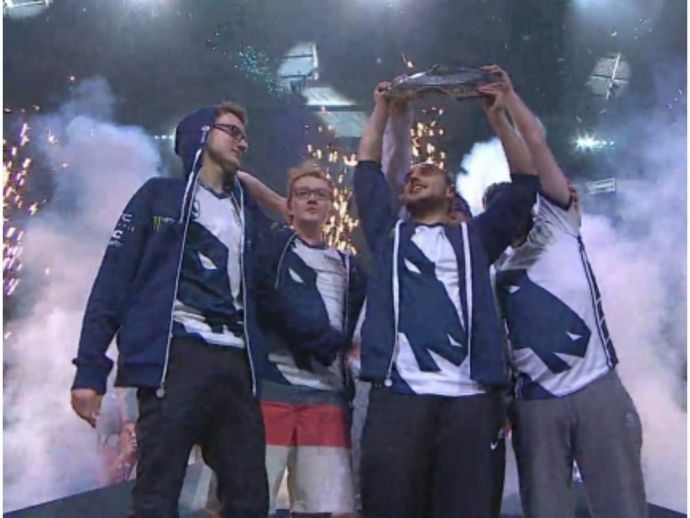 In a recently held International DOTA 2 championship, a participating team, Team Liquid won the contest and walked away with a prize of $10.8 million which in rupees is a whooping 69 crores! 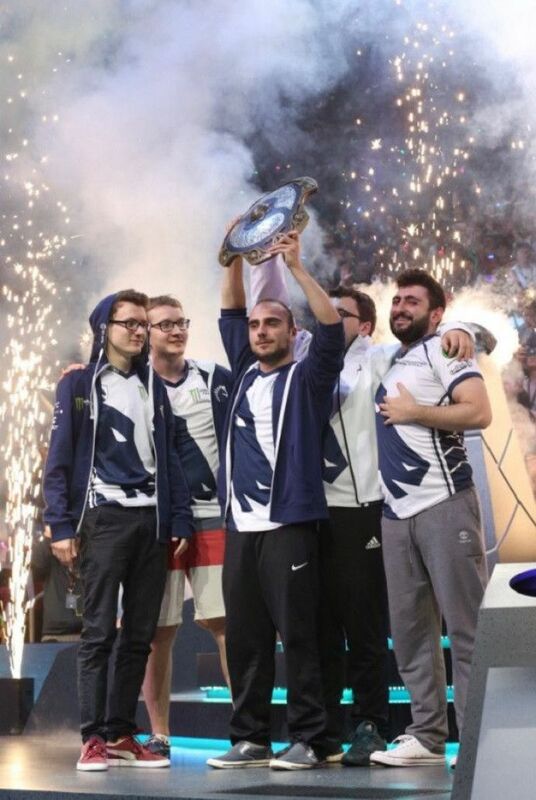 Team Liquid, a European team beat the Chinese team Newbee 3-0 in the final series of best five, who came in second. The runner up team took home a prize of $3.9 million. DOTA 2 is a multiplayer online battle arena (MOBA) game by Valve. The seventh annual DOTA 2 event in Seattle is nothing less than the Super Bowl of e-sports. The record prize pool shot up to $24 million this year, compared to $20.7 million a year ago. The record prize pool was created through fan purchases of virtual goods in the game. The tournament had 16 teams in the final who fought it out in Seattle’s Key Arena. Interestingly, Team Liquid nearly dropped out of the contest and had to fight its way back in the lower bracket of the tournament. LGD.FY came in third and walked away with the prize money of $2.4 million. So the next time your mom scolds you for spending too much time on gaming, you can now proudly show her this article and even convince her to let you participate.